The search for Gene Shay’s successor is over. After three months with a variety of interim hosts, Ian Zolitor was named the new permanent host of the WXPN Folk Show today. He will host the weekly show on Sunday nights from 8 to 10 p.m.
Zolitor, 30, has been Shay’s production assistant for the past two years, but his ties to the folk world go back much further. He came on as Shay’s production assistant in April of 2013; as Zolitor puts it, he simply approached him out of a desire to learn more about folk music and folk radio. He hung out, observed and helped out where he could, and as he spent more time at the Folk Show, he became more hands-on, operating the broadcast sound board and coordinating live guests. Reached at his Lower Merion home, Shay says he is “thrilled and delighted” that Zolitor would be following in his footsteps. “He has the interest, he has the knowledge, the background and the disposition to continue what I tried to do with the music I love,” Shay says. He describes Zolitor as humble, friendly, eager to turn to Shay for advice and well-versed in folk. Growing up, he attended the Crefeld School in Chestnut Hill, an alternative school with a strong emphasis on music education; his teachers were singer-songwriter Ben Arnold and versatile Philly percussionist Hoagy Wing, two people Zolitor describes as very influential and supportive. He says some his favorite festival memories are seeing the late Utah Phillips, numerous sets by Richie Havens, and catching the influential John Hartford before he passed in 2001. 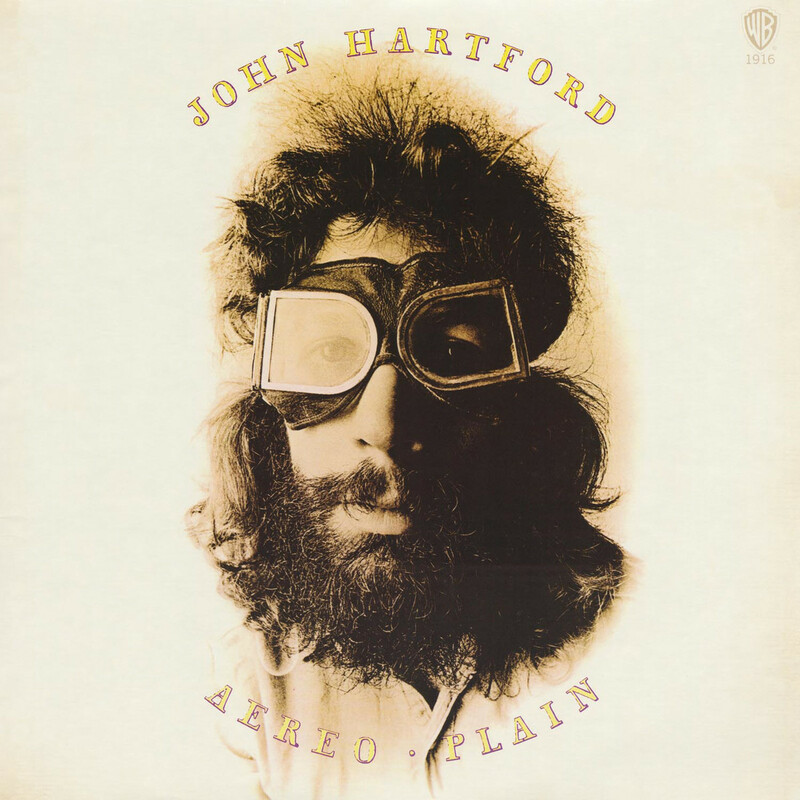 Hartford remains a personal favorite musician of Zolitor’s, and his current Facebook profile photo is actually modeled after Hartford’s 1971 album Aereo-Plain. But his favorite moments at Folk Fest are often discovering the artists he’s never heard before, or taking part in the campfire jams until the early hours of the morning. In the Folk Show, he plans to stretch that definition. He says he’ll pull from a 100-year span of artists and recordings, from the early 20th century to present day. He says he wants to appeal to Shay’s longtime listeners, but he wants to introduce those listeners to more contemporary things. He likes doing this by featuring different versions of songs: Dylan’s “Fare The Well” followed by the Inside Llewyn Davis performance by Oscar Issac; Leadbelly’s “In The Pines” alongside Nirvana’s “Where Did You Sleep Last Night?” from Unplugged In New York.